National Leader of the Social Democratic Party, Chief Olu Falae, has pledged the support of the party to Senatot Ademola Adeleke, candidate of the PDP in the governorship rerun election holding on Thursday. Falae, reportedly called Adeleke on the phone on Wednesday to disown Senator Iyiola Omisore and his actions. 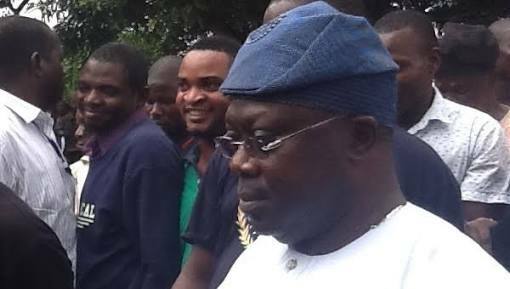 Recall that Omisore had openly promised to work for the candidate of the APC, Gboyega Oyetola at a press briefing yesterday. 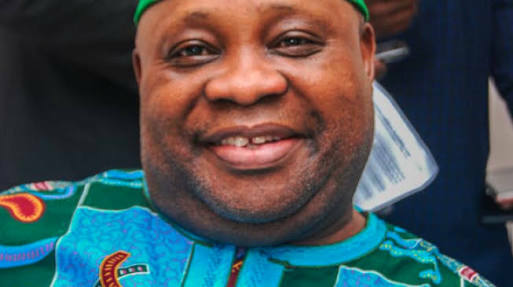 The spokesperson of Adeleke Campaign Organisation, Mr Olawale Rasheed, confirmed to The Punch that Falae called Adeleke and expressed displeasure about the step taken by Omisore, who is the candidate of the SDP in the election. He said, “Senator Ademola Adeleke won the last Saturday election without the support of Omisore and he is going to win again tomorrow. Our strength is not with any leader but in the people. We believe the people will reaffirm the mandate they already gave to Senator Adeleke. Also, the National Publicity Secretary of the SDP, Alhaji Alfa Mohammed, in a statement sent to The Punch via email, said, “The SDP will like to make it categorically clear that the national leadership of the party was not part of the recent developments involving our party’s gubernatorial candidate, Senator Iyiola Omisore of Osun State, and the conclusions arrived at."